Rediscover your love for cooking with Buffalo's Function Series 20cm Casserole. 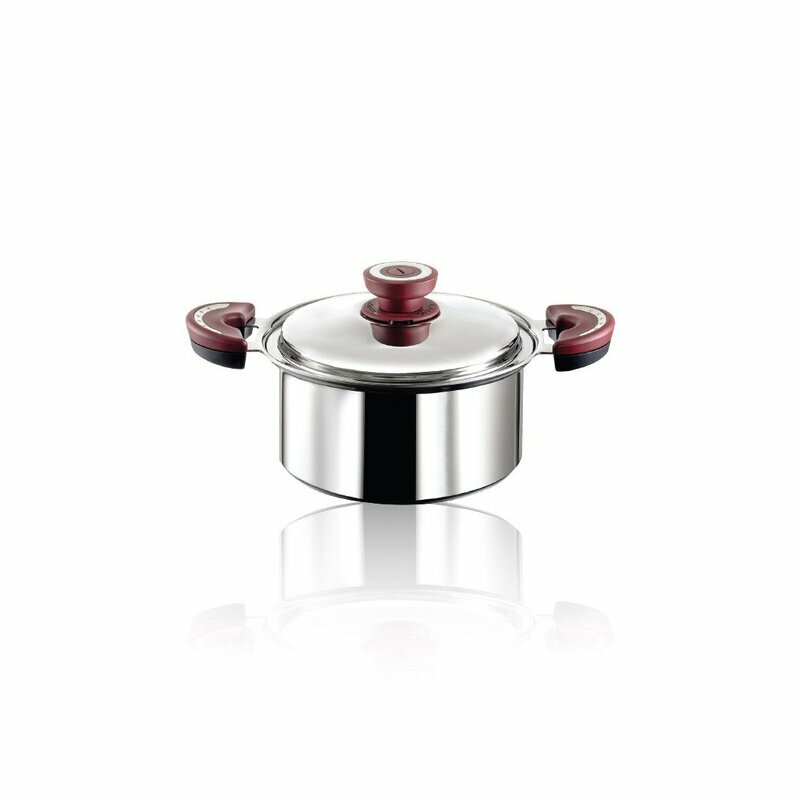 With this casserole, you can cook hotter & tastier meals - no harmful materials used! 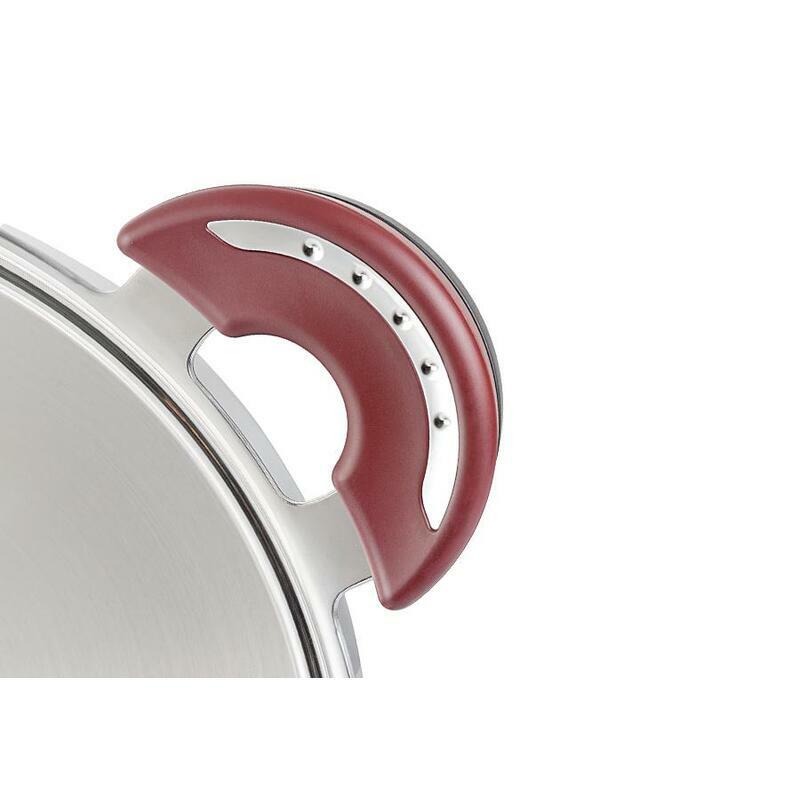 Better heat conduction, lighter in weight, innovative “Thickness Varied” design, and a perfect thickness of 3.2mm, Buffalo is 25% lighter than traditional 5-ply cookware and yet 30% more efficient in heat conduction. Whether you stir fry, boil, pan fry, or deep fry, low heat achieves high temperature, significantly reducing smoke and saving energy. Suitable for families of 2-3. 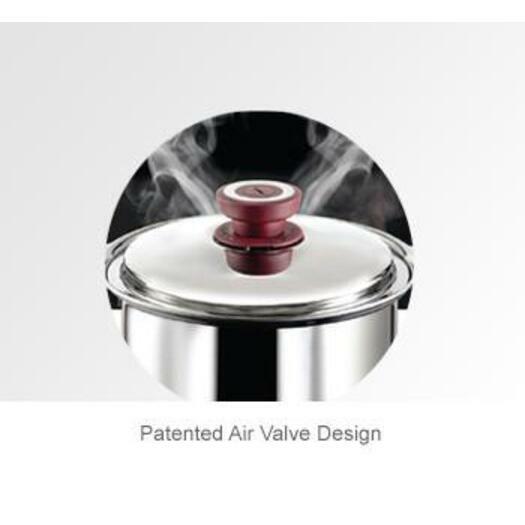 Cooking Surface: Gas stove, electric stove, or induction cooker. No chemical coating applied. Use with peace of mind. 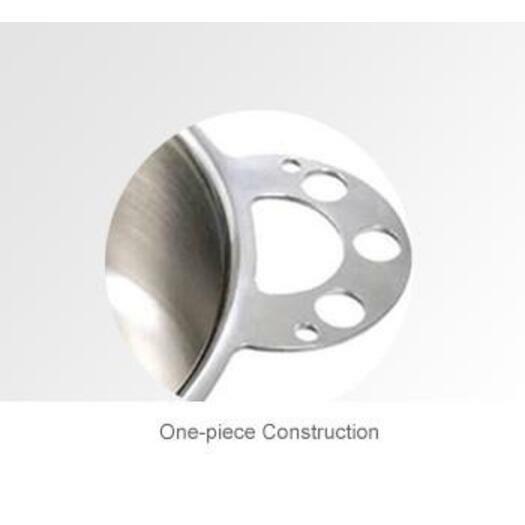 Manufactured with the highest quality steel. Special manufacturing process -- absolutely no harmful materials used. 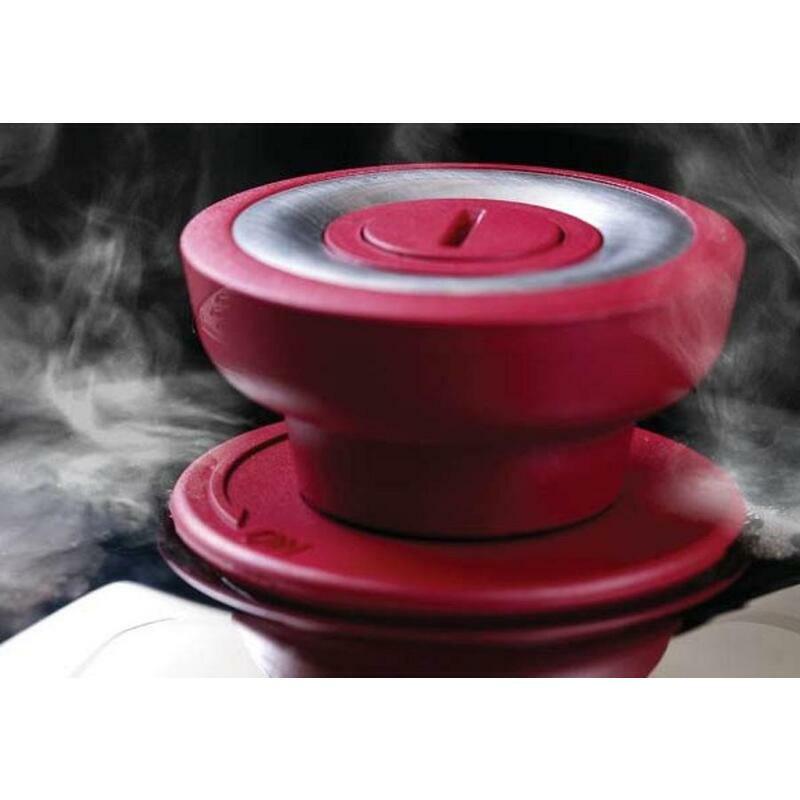 Heat radiates evenly and efficiently, making the entire pot hot quickly. High heat conductivity technology saves money and energy. One-piece construction that’s easy to clean: No more worrying about accidental injuries to loved ones from handles falling off. Our one-piece construction from the pot to the handle makes it the safest product on the market. There are no blind spots, nothing will ever come loose. It is easy to clean and designed to leave no dirty residue. 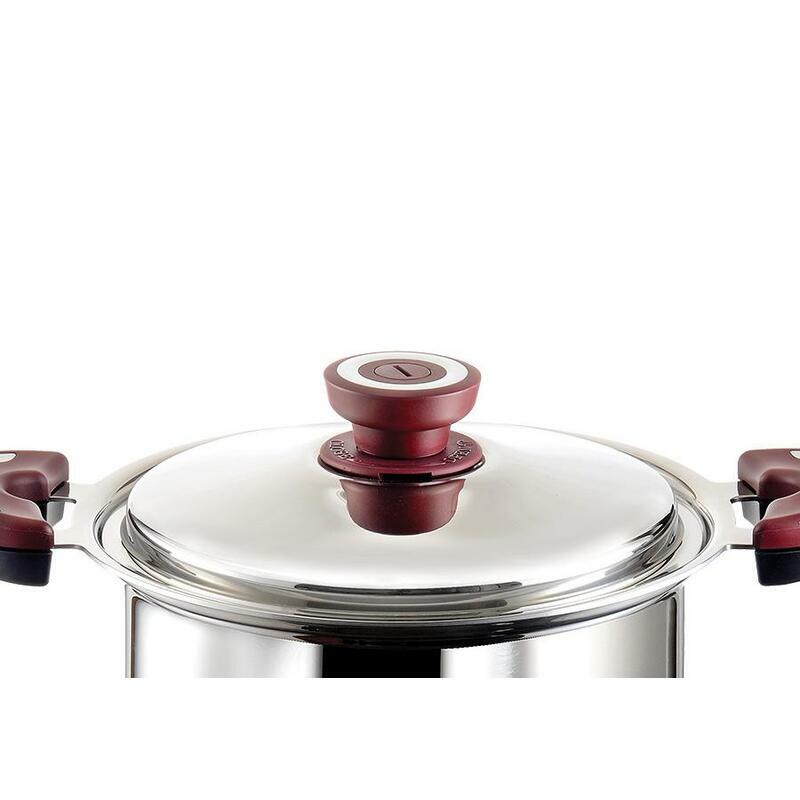 Polished wear-resistant surface: Our exclusively polished cookware surface is wear-resistant that withstands everyday wear and tear, enabling it to retain that brand-new shine. 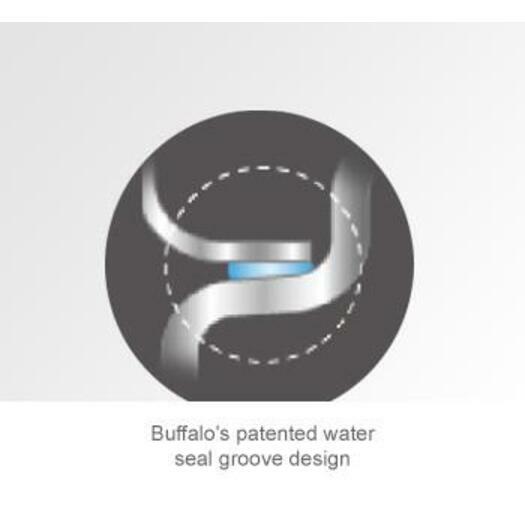 Pure water cleaning: Buffalo’s 5-step pure water cleaning process eliminates all oily residues and the need to sterilize new cookware before the first use. This lets you cook with peace of mind and eat healthily. The product is made in Malaysia.